One of the authors of the razor-sharp analysis of the Uganda land tenure system, Stephen Buntu-Bwona, visiting the country, has criticized the Bamugemereire Land Commission for avoiding to meet them when they visited Britain last year. Buntu-Bwona, who now lives in Britain, is part of the ALCRA Think Tank of Ugandans in Britain who wrote the book, “Uganda – Land Issues Revisited”. 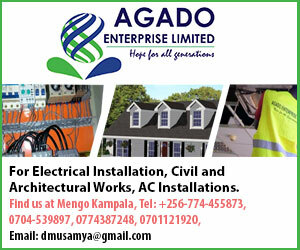 ALCRA – or, the Acholi-Luo Cultural Academy, is composed of academically-eminent and professionally-astute Ugandan exiles, some of whom have acquired British citizenship. Along with; Rogers Olal-Uma Wodolobo, John Obwona-Lanan, Terence Okello Palto, Opiyo Oryema, Samuel Olara and Andrew Magoola, Buntu-Bwona has written and/or edited this incisive book which seeks to address the anomalies, imbalances, malpractices and historical injustices that have bedeviled the Uganda land question which is divided into: into the four-tier parts of Mailo, Freehold, Leasehold and Customary. Buntu-Bwona said that when the Bamugemereire Land commissioners were in London in 2017, they (ALCRA) wrote a letter to them seeking a hearing, but neither did Bamugemereire acknowledge the receipt of the letter, nor were they invited to give their input into the intractable land matters. Despite this snub, Buntu said that they went ahead and gave copies of the hefty 346-page book to some of the commissioners they interacted with. They have also passed on the book to the very important leaders of Uganda, who include: President Yoweri Museveni; Speaker Rebecca Kadaga; Vice-President Edward Ssekandi; Prime Minister Ruhakana Rugunda; the Rwot of Acholi, David Achana; the Kabaka of Buganda, Ronald Muwenda Mutebi; the Omukama of Bunyoro, Gafabusa Solomon Iguru, the Minister of Land and Urban Development, Betty Amongi; and others, whom Buntu-Bwona could not immediately name off-the-cuff. The book, which has received listing in the recknowned British Library for its content and literary value, covers the entire four-tier land tenure system of Uganda and how all the initial major tribes have been involved in using the land. 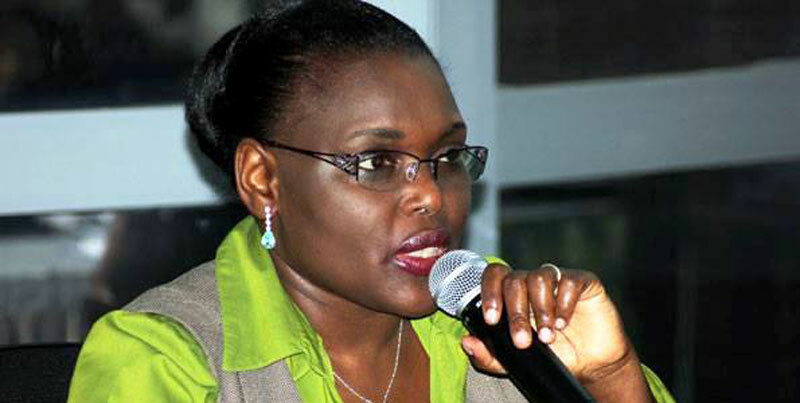 It touches on “land conflicts”, where, into her inquiry, Bumugemereire went out of her way to make an interim recommendation of abolishing the Mailo tenure. authors write that it created a stalemate that continues today and which subsequent laws from Amin’s 1975 Land Reform Decree to the current 1995 Land Act, have failed to settle. They say Mailo is partly about people who own land they do not use; and other people who use the same piece of land they do not own. In that controversial interim report, Bamugemereire also recommended that Government, gets the power to take over privately-owned land for its projects. It also called for getting rid of the Baguma Isoke-led Uganda Land Commission, which he (Isoke) himself has admitted that it has failed to protect Ugandans from possessing their own land. Will Bashir’s Sudan survive post-Arab Spring chaos?